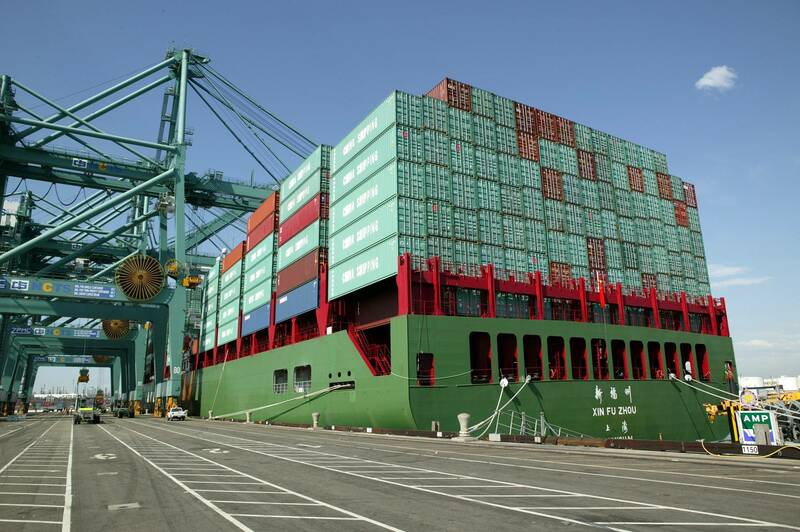 July imports at the Port of Los Angeles climbed 5 percent compared to the previous year. Overall cargo volumes in July slipped 1.6%, mostly due to a decline in the shipment of empty containers. For the first seven months of 2016, year-to-date volumes have increased 4.75 percent compared to 2015.